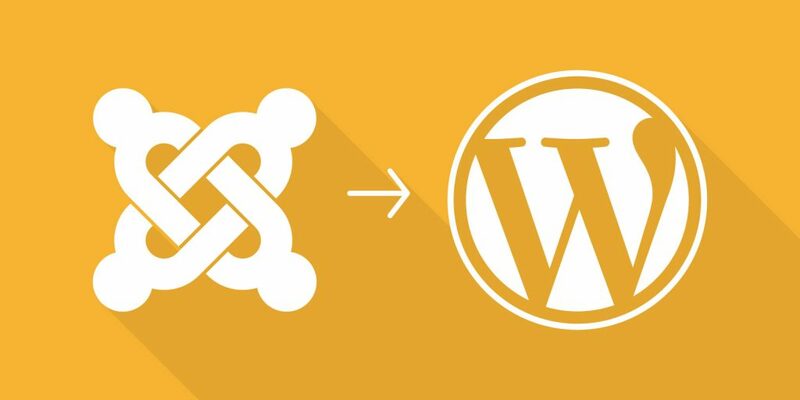 It is widely known that WordPress is easier to manage than a Joomla based website. WordPress is an evolutionary CMS, meaning you will never have to migrate or rebuild your website as they constantly release updates and not upgrades. Joomla on the other hand is a revolutionary CMS with a clear life span that means you will no longer get support when it reached the end of life date for the Joomla version your website is built in. 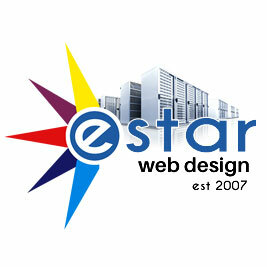 Estar Web Design offers conversions for content heavy Joomla sites to WordPress. 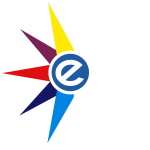 First we analyze your old Joomla site for required functionalities and then we determine the scope of the job.